Tile flooring and laminate flooring are two types of floor coverings used by homeowners. They are very different in look and style. Ceramic, porcelain, slate 1, wood-like, and other floor tiles can be manufactured from a variety of resources, including natural stone. Laminate, however, is made with few natural materials. 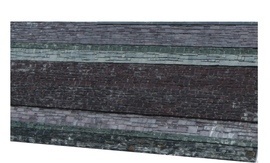 It is a synthetic layered product with an outer design surface that resembles hardwood or stone. Below we will discuss the similarities and differences of these two types of flooring to help you make an informed decision. As a DIY project, installing a tile floor is difficult and only for homeowners with excellent skills and access to specialized tools. 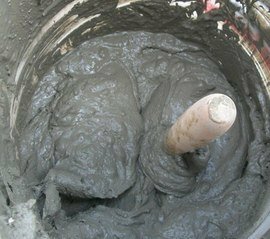 If the tile used is natural stone rather than ceramic or porcelain tile, a sealant may be needed to improve stain and moisture resistance. 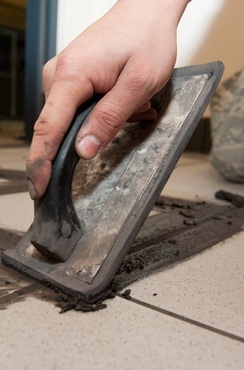 The installation process usually takes several days to complete. Laminate installation is easier for homeowners to do themselves, often in a half day. A miter saw, however, may be required. 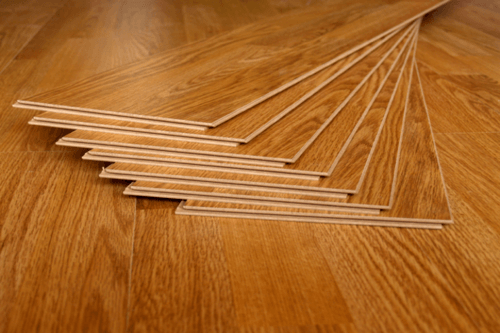 The laminated strips can be laid on a subfloor 2 or existing hard floor surface. The laminated pieces snap together over a thin foam underlayment 3 without the use of glue or mortar 4. Ceramic and porcelain tile are the most cost effective of the tile types. Their cost runs from $1.50 to $5 per square foot, while laminate strips will cost from $1 to $5 per square foot, giving both floorings similar material costs. Installation of tile will cost an average of $5.75 per square foot, and installation of laminate will cost an average of $2 per square foot. This means installed tile flooring will be approximately $5 to $13 per square foot, while installed laminate flooring will be about $2 to $8 per square foot. A 200-square-foot living area will cost approximately $1,000 to $2,600 for tile installation or $400 to $1,600 for laminate installation. Installing tile is more expensive since the process is more labor intensive and exacting. The costs may be justified, however, because tile flooring increases a home’s resale value, but laminate flooring does not. Despite their different compositions, tile flooring and laminate flooring both offer a wide variety of texture and color options. Either ceramic tile or laminate flooring can imitate natural stone or hardwood, depending on the composition and design of the outer surface. The hard surface of tile can be uninviting and cold in some areas of the home like in the bedroom and living areas. Another disadvantage is glasses and dishes are more likely to break when they are dropped on tile. On the other hand, laminate flooring is more comfortable to walk on because the planks have a thin foam pad 5 beneath them. In addition, the planks are not glued to the subfloor 2 or underlay 6and therefore offer a more flexible walking surface. Both types of flooring are good choices for high-traffic areas since they are each durable. However, tile is more durable, most significantly because most varieties are impervious to standing water. Porcelain ceramic, made of feldspar, is harder and more stain resistant than non-porcelain ceramic tile made only of clay. Unlike tile, laminate flooring is susceptible to moisture damage. Water can seep into the joints of laminate, and this may result in swelling, warping, and discoloration. Also, well-maintained tile can last as long as the home while laminate will wear over time. Tile’s vulnerability is to chipping or breaking if something heavy is dropped on it, while laminate is less likely to be damaged this way. If damage does occur to laminate, however, it will be more obvious. 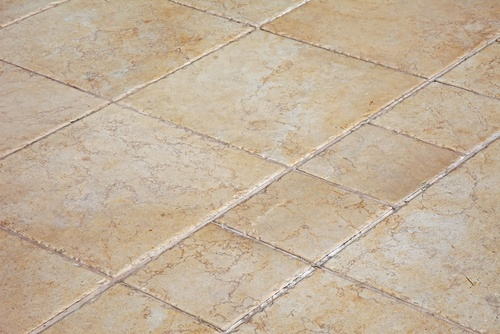 A damaged tile is not a disaster since one or more tiles can be replaced without affecting the remainder of the floor. Laminate strips, however, are connected to one another by a tongue-and-groove system. 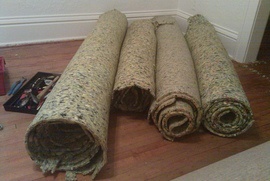 Therefore, replacing one strip can be a very involved process of removing an entire row or more. Both tile and laminate flooring are relatively easy to maintain. Laminate floors do not need waxing or sealing. Both floors should be swept and damp mopped regularly. Tile, however, needs additional care because the grout 7 must be scrubbed and resealed about once a year. Over time, complete removal of the grout 7 and regrouting may be needed. Tile and laminate flooring are both suitable for use with radiant heating with a few suggestions from the World Floor Covering Association. For tile floors, a crack isolation system, a membrane applied between the subfloor 2 and the tile, is recommended to allow the flooring to expand and contract. For laminate flooring, the WFCA urges homeowners to check the manufacturer’s instructions to ensure the layers of the laminate flooring are well bonded and to make sure the floor temperature does not exceed 80º F.
How much does it cost to install tile or laminate flooring in my city? Cost to install tile or laminate flooring varies greatly by region (and even by zip code). To get free estimates from local contractors, please indicate yours. Cost Considerations: Foam underlay is a basic, inexpensive product. Other than thickness, there is not much difference between the options, so spending more doesn't add much real benefit.